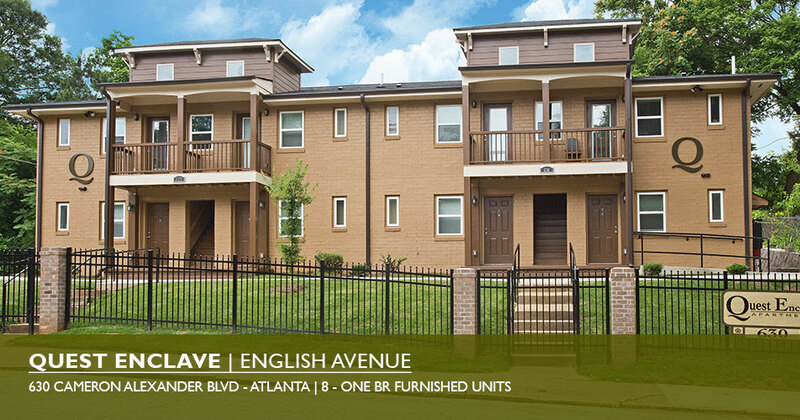 Quest Enclave consists of 8 garden style apartments located in the English Avenue Community of Atlanta. Quest Communities executed a total interior gut renovation, re-architectural plans, re-engineered groundwork, professional landscapes and exterior upgrades. Funding was provided by the City of Atlanta Office of Grants Management and The Home Depot Foundation. 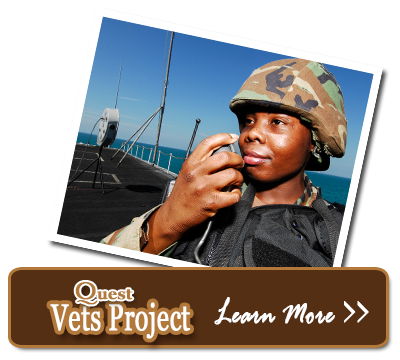 Quest Enclave houses 8 previously homeless veterans. Construction was completed in August of 2014.